Adepto Co and AAS commenced operating as full-time businesses in 2014-15. Since then, Mr Tricarico and his business partners have grown the Group into a multi-million-dollar operation. Adepto Co is on a fast growth trajectory, expanding operations rapidly with a goal over the next 5-7 years to achieve a turnover of 300 to 400 properties per year, offering a diverse mix of houses and apartments, mainly in Victoria and along the eastern seaboard of Australia. Adepto Co is built on a mission to bring quality homes to owner-occupiers that achieve excellent capital growth. All homes are extremely unique, timeless in design and built for intergenerational living. Mr Tricarico and his partners are also looking at options to expand Adepto Co’s services, to include providing venture capital for small Australian-owned innovative start-ups. The aim is to have this branch of the Group operating by 2020/2021. AAS operates a wholesale division and a retail arm, with a current combined vehicle turnover of approximately 1,000 vehicles per year. The goal is to expand this to a vehicle turnover of 3,000 per year by 2020. AAS also has an exclusive division where we build dream cars, recreating vehicle’s from movies that people always wished they could have driven or owned. Mr Tricarico takes great pride in both businesses which are founded on the principles of delighting customers and building a solid repeat business pipeline. 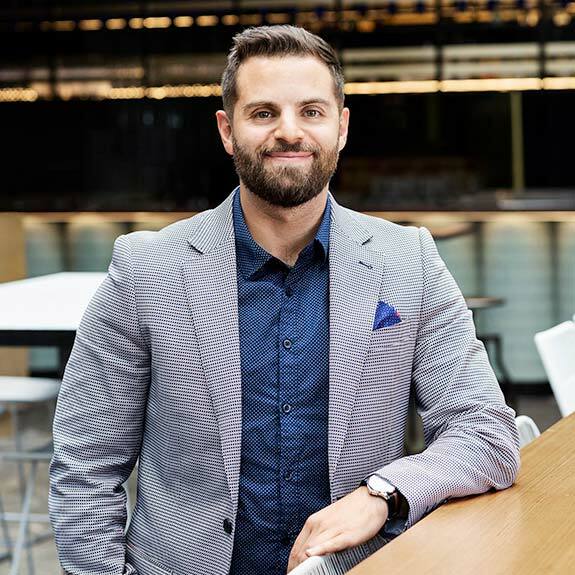 Mr Tricarico holds a Bachelor’s degree in Civil Engineering and a Master’s degree in Infrastructure Engineering and Management from Monash University.